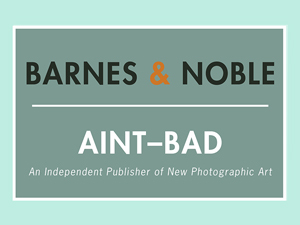 We are honored to be showing work from the Chicago portion of our next issue, Aint-Bad Magazine No. 11 : Metropolis, at Filter Photo in Chicago from August 5th – September 10th! 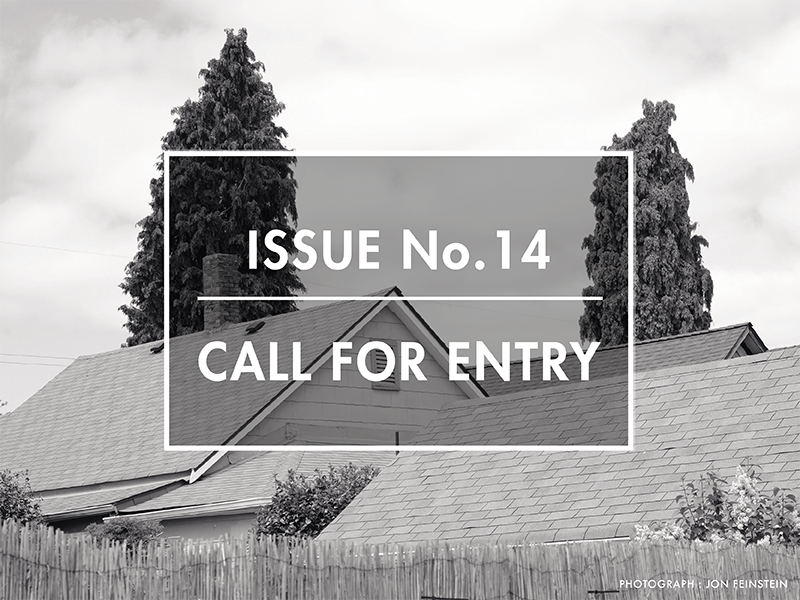 This exhibition will highlight images and writings from a selection of artists who are currently making work in the Chicago area, that are also included in the Chicago portion of Aint-Bad Metropolis. A closing reception will be held on Friday, September 9th. 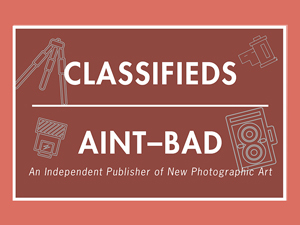 Copies of the publication will be available for purchase, as well as other books and publications from Aint-Bad. Come out and support artists living and working in the great city of Chicago! Sign up for our mailing list to receive more updates about release parties and events. Visit Filter Photo for more great photo events in Chicago.